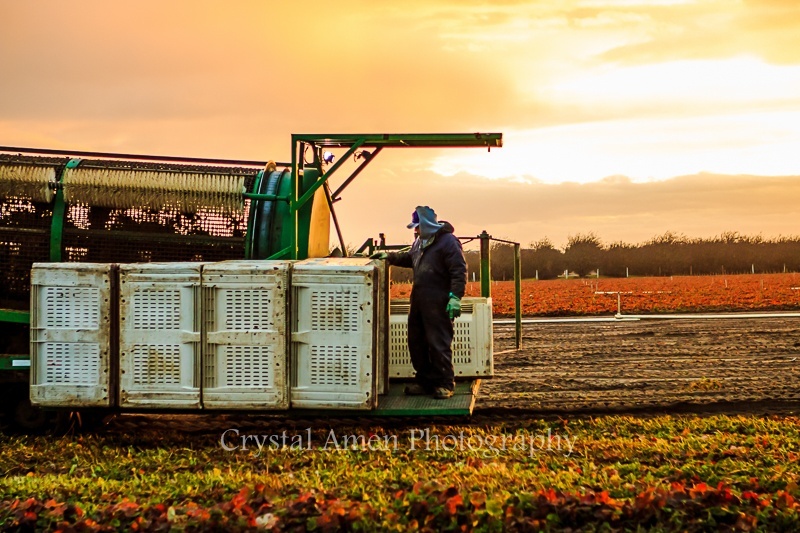 Despite all the rain we have been having (in which we are very grateful for) the Manteca harvest has been tough but we are making it happen. When the ground it wet it is not easy to dig our plants which makes harvest a challenge from time to time. These are some photos that were taken at sunrise on the morning of Thursday January 19, 2017.